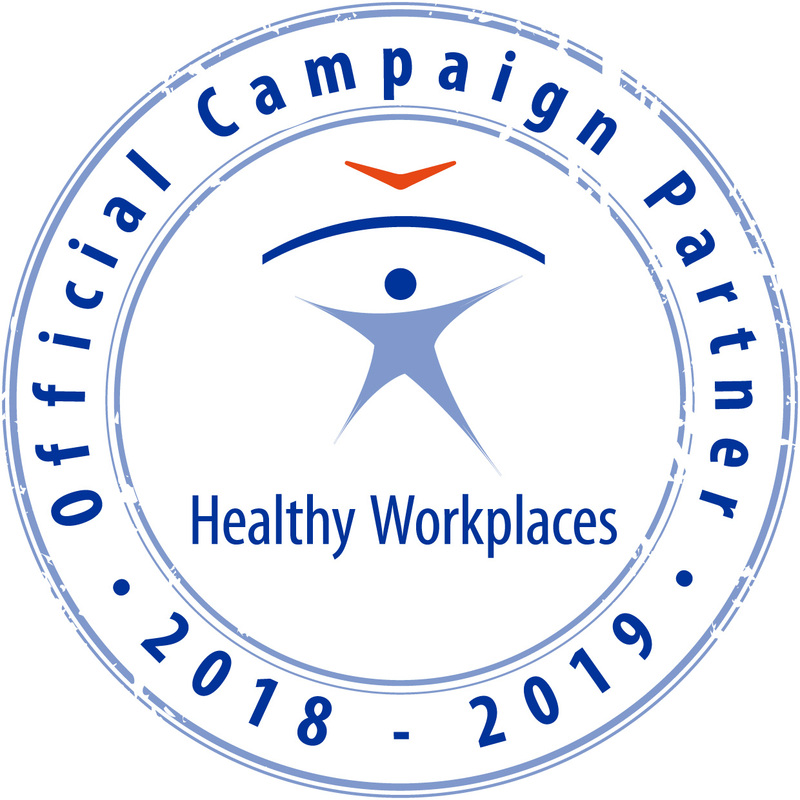 The questionnaire aims to gather data to support the development of the online training course which targets all those who are involved in the design (or re-development) of work systems but are not ergonomics and human factors specialists. The questionnaire will be open until March 31. 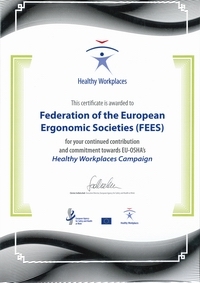 The TRAIN4WORK is an initiative of the Federation of European Ergonomics Societies under the umbrella of Erasmus+, to create a freely accessible online ergonomics training material.